Aaron is proud to collaborate with a number of brands and companies, each leading the way in their respective fields, offering unique opportunities and developing incredible technology; enabling photographers around the world to constantly challenge the limits of photography as we know it. It's All About LOVE. Love of Fine Art, Artisan Handmade Goods and Elephants. Eco Companion helps find your next sustainable holiday in nature! We believe the best holidays make their mark on your heart but not on the earth. That’s why we only showcase trips that sustain local communities, natural habitats and wildlife. 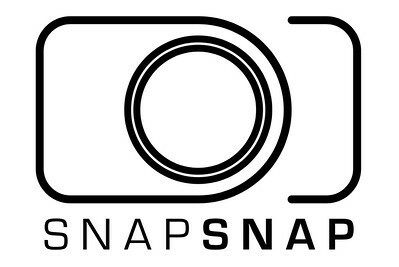 SNAPSNAP is an award-winning camera strap for travelers. Using magnetic clips, SNAPSNAP attaches to your backpack, counterbalancing both backpack and camera. This lets you carry your camera more comfortably and still shoot quickly. 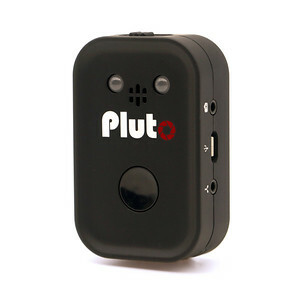 The world's best smartphone-controllable camera remote for time lapse creation, lightning, high speed shutter release, camera trap, smile triggering, infrared release and so much more. Do you have a brand, product or service that you'd like to collaborate on? Aaron is always looking for exciting new ideas, products and brands to work with; whether on a consultancy basis, as a brand ambassador, to review a product or perhaps something a little more unusual - please get in touch or email directly via aaron@aaronnorthcott.com!